The ArticuLab's mission is to study human interaction in social and cultural contexts as the input into computational systems that in turn help us to better understand human interaction, and to improve and support human capabilities in areas that really matter. 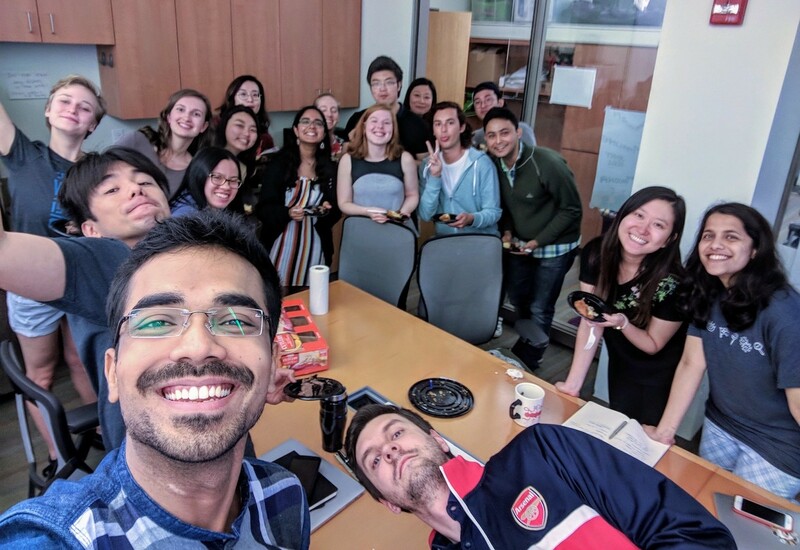 Summer Selfies – Summer Internship 2018! 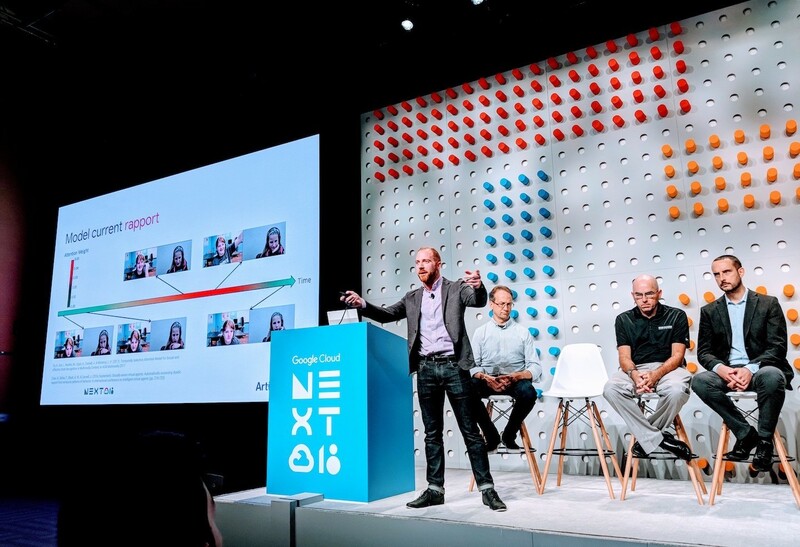 ArticuLab at Google Cloud Next ’18! 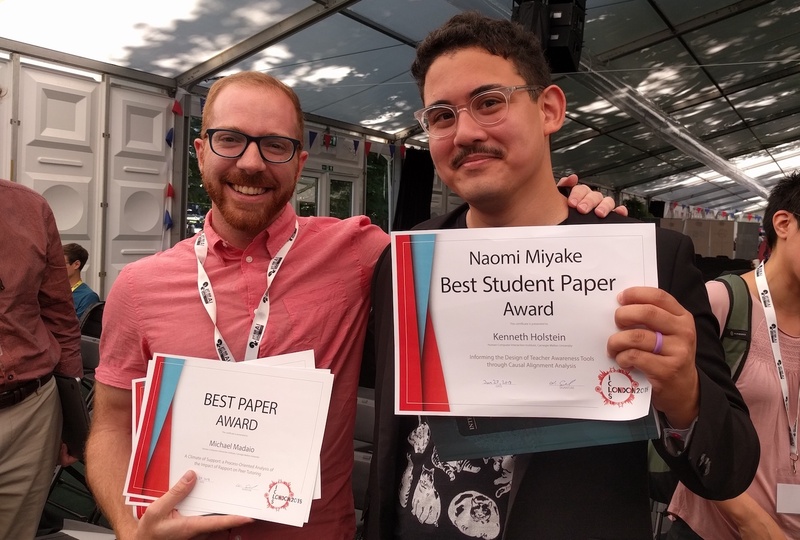 Michael Madaio Won Best Paper Award in ICLS2018! 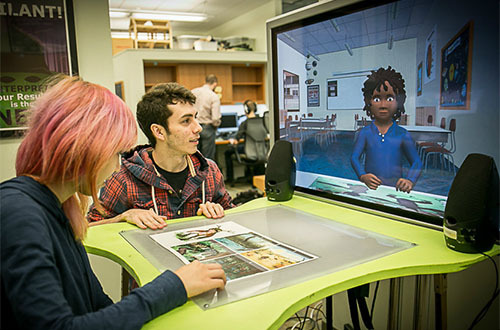 The ArticuLab’s mission is to study human interaction in social and cultural contexts as the input into computational systems that in turn help us to better understand human interaction, and to improve and support human capabilities in areas that really matter. At the ArticuLab, we study how people communicate with and through technology. 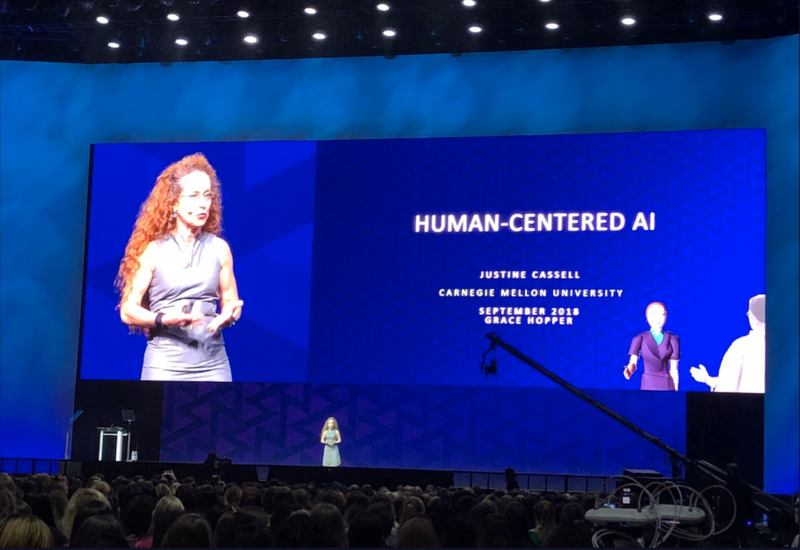 We use technology as a way of better studying human-human communication, and use the study of human-human communication to design better technology. This interest leads us to questions concerning the intersection of language, learning, the body, and computational systems, through a range of interdisciplinary methods and tools. Benefiting from the synergy of rigorous experimental methods and extensive computational modeling, our work contributes to theoretical research in cognitive science, communication studies, learning sciences, artificial intelligence, human-computer interaction, and many other related disciplines. 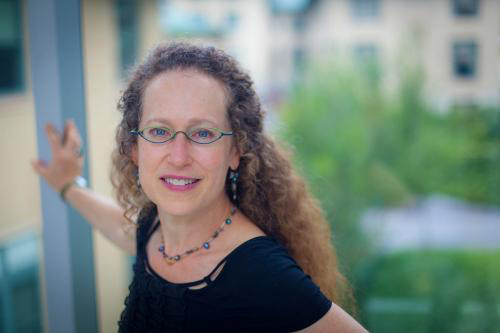 Associate Dean of the School of Computer Science for Technology Strategy and Impact at Carnegie Mellon University, and Co-Director of the Simon Initiative. 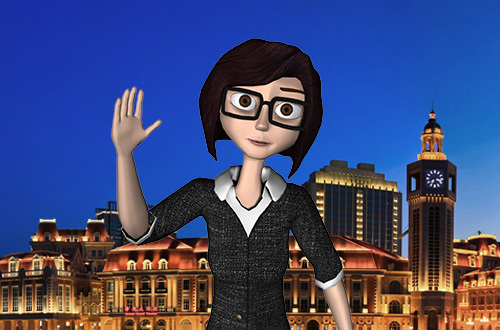 In this project, we aim to address the systematically-reduced standardized test scores of African American students compared to their Euro-American peers by using virtual peer technology to understand the role of dialect, and more broadly, cultural congruence, on students' performance, and to help students achieve in the classroom. 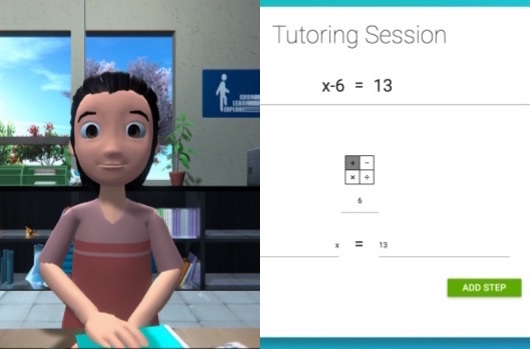 The RAPT project is currently working along two fronts: developing a theory of how rapport is built, maintained, and destroyed among teens, and developing a computational architecture and system implementation that allows a virtual peer to build, maintain (and if necessary respond to destroying) rapport in the context of math tutoring. 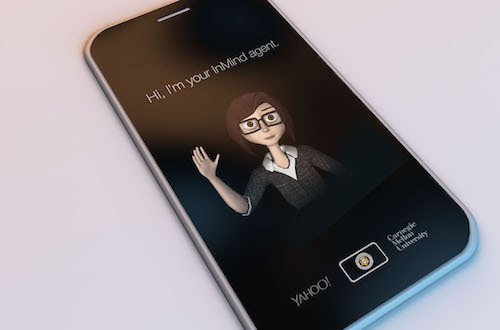 SARA is a Socially-Aware Robot Assistant that interacts with people in a whole new way, personalizing the interaction and improving task performance by relying on information about the relationship between the human user and virtual assistant. Curiosity is essential in science learning as it motivates students to explore and produce knowledge by assuming the role of a scientist. Unfortunately, curiosity is often de-emphasized in traditional teacher-led classes where students are held to the role of knowledge consumer rather than independent and self-motivated groups of knowledge seekers and creators. 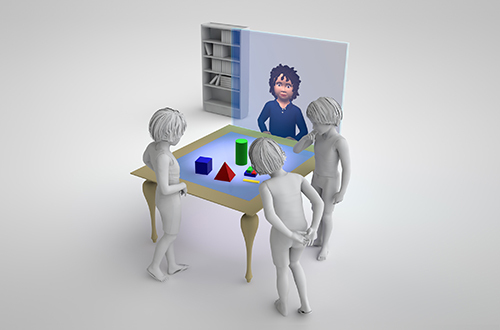 In this project, we aim to foster curiosity, exploration, and self-efficacy as a way to improve science learning for elementary school students by incorporating a role-playing game, virtual peer, multimodal sensing and mixed-reality technology. The Articulab is now a part of the agreement between Yahoo! and CMU, called InMind project, where we’re trying to innovate the next next next generation of personal assistant agent.